I have been a teacher for 16 years. I have taught kinder., 2nd, 6th, and 4th grades. This will be my 3rd year at McSwain. I have 3 children, my youngest is currently in 6th grade here at McSwain. 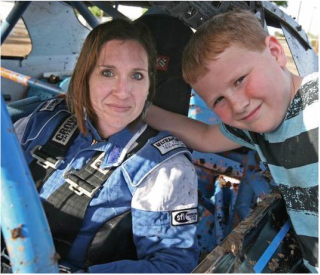 I race a dirt track car on the weekends along with my husband. I enjoy traveling, spending time with my children and most of all teaching!